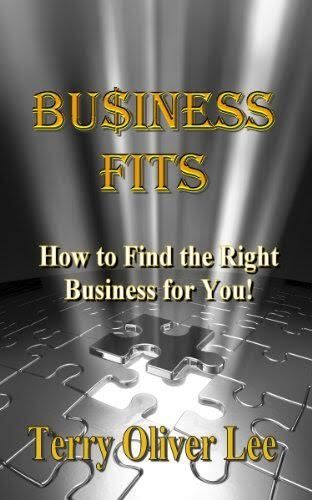 > Business > Business Fits: How to find the right business for you! Business Fits: How to find the right business for you! Are you looking for the right business to reach your goals? Business Fits is a down-to-earth book that offers potential entrepeneurs advice and input into finding a business that will not only work for them, but will help them reach their goals. Business Fits is also a must-read for anyone self-employment or a business investment. Anyone operating a small business will also benefit from this book. With decades of experience as a consultant, Terry Oliver Lee's insight and practical approach is the fight fit for everyone.